Join us to celebrate new poetry by writers completing an 8-week workshop at the NHCC. In 2018 the NHCC launched a series of community writing workshops in memoir, fiction and poetry. Each culminates with a reading of new work created by local authors. This free festival will celebrate children’s books written in Spanish and English and Native languages and English. The festival will emphasize books for readers in grades K-6, though there are activities for kids of all ages, including families. Featured authors include Pat Mora (keynote), Nancy Bo Flood, Native Realities authors/artists, Nasario Garcia, Kathleen Contreras, Ana Baca, Anna Nogar, Paul and Carlos Meyer, Enrique Lamadrid, student storytellers Deja, Diego, Isabela and Gabriela (Diné, Spanish, Enlish), Poesía eres tú winners, and more. Look here for the full schedule. There will also be a full-day Book Fair/Emporium, workshops for teachers and parents, and kids’ art/creative activities throughout the day. 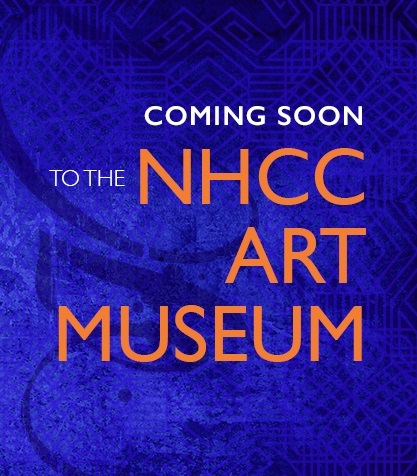 All events take place at the NHCC. We are grateful to the City of Albuquerque, BNSF Railway Foundation, French’s Funerals and Cremations, and Artful Life for funding this exciting new initiative. 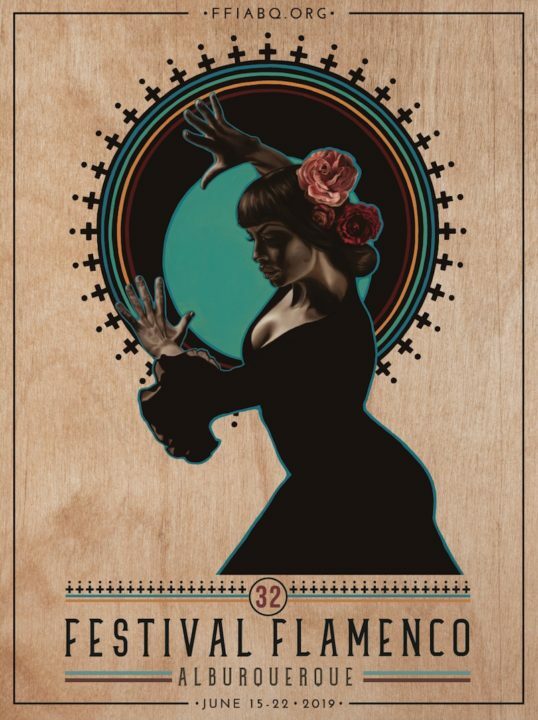 Festival partners include Children’s Day/Book Day, ABQ Reads, Bookworks, Native Realities, Duende District, the UNM Latin American and Iberian Institute, and UNM Press.